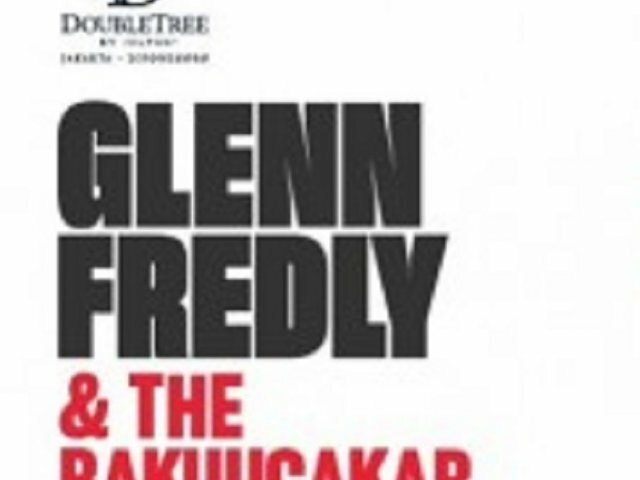 Celebrating New Year's Eve 2019 Like Never Before with GLENN FREDLY & BAKUUCAKAR. Having the existence over decades and great reputation in Indonesia's music industry, GLENN FREDDLY is well known with number of notable romance songs, creator the hits singles Terserah, My Everything, Sekali Ini Saja, Kasih Putih, etc. THE BAKUUCAKAR is a special band with the expert musicians who accompany GLENN FREDLY across this 10 years perform journey.